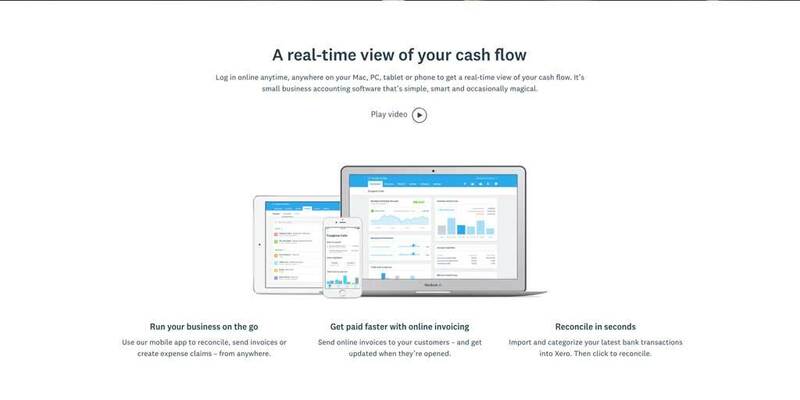 Xero (pronounced “zero”) sells itself as an easy, DIY, software tool. And, it can be easy. However, if you have something go wrong, it goes very wrong, very fast. I recognize that we are biased, but you really should have a bookkeeping specialist do your books, even if you’re using Xero. Here are the three most common mistakes that DIY bookkeepers make in Xero that we end up having to clean up. When you receive payments from Stripe (or square), or even Amazon (or eBay or iTunes), these funds are net of service charges. So, if your item, or service, is $100, then you are likely receiving $97 from Stripe, and less from Amazon, depending on the services you receive. It is very common for DIY Xero Users to log this bank deposit as sales. But, $97 is not sales. $100 is sales, and you had a $3 fee. Help your reports match from all providers. If you mark net sales as gross sales, your reports will never match anywhere. Help you see how much you are paying to your providers, so you can make better management decisions about your service with them. This could be Stripe, Amazon, Square, eBay, iTunes, etc. 2. Logging Stripe (or Square) as a bank account and documenting duplicate sales. The transaction will show up twice: once through Stripe, and once through your operating bank account. I say this lightly, but it will mess everything up quickly. Double sales will cause any business manager to quickly disregard their books as useless. Then, time passes and everything is worse as these bank feeds continue bringing in the double sales. Please, let us fix this for you! 3. Not purchasing Inventory through the same account. If you buy inventory as Cost Of Goods Sold (COGS) and then sell it as inventory, your inventory values will be negative, and never recover. Your balance sheet will forever be messed up, and it will drive you crazy because everything seems fine. If you buy inventory as inventory (and log it in properly), but sell it as COGS, your inventory will be very high, and never lower. Same problem. If you look at any single transaction, it will look fine, but it’s not. Both of these are issues we see (and fix) regularly. Do you have a better one? What are your biggest Xero issues? If you want to talk privately, you can schedule a 30-minute call. If you want us to analyze your books, we do that for free (for real! FREE!). We also really like Xero. In the next post, we’ll show you the dangers of Xero, and what to be very careful about what to do and not do.